Veganism has seen a massive popularity spurt over the last few years in Ireland, but with this extra attention has also come much criticism. People tend to think it’s too dull and that there isn’t much to choose from but I’m here to prove that they are wrong. As a vegan, I have discovered that not only does veganism expand your appreciation for different flavours but it is also perfect around fall and winter time. The roasted vegetables and hearty soups keep you warm and full. 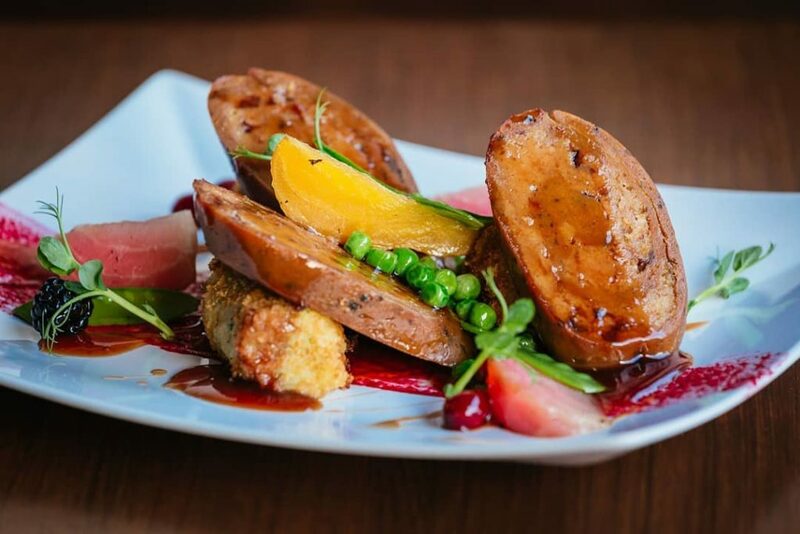 So even if you aren’t a vegan, try one of these seven tasty vegan restaurants in Dublin, you won’t be disappointed! So if you haven’t already heard of the Happy Pear, I highly recommend you check it out. The place was set up by two twin brothers who have written cookbooks and set up restaurants all for the good cause of promoting healthy eating. They have one restaurant in Greystones and another in Clondalkin which is brand new. Their food is incredibly delicious and cheap. You can get a really filling lunch or dinner for just €10. They serve for vegetarians and vegans. The staff are friendly and the design of the restaurant gives a cosy and enjoyable atmosphere to chat away in. If you end up making your way out to the Greystones restaurant you can also enjoy a day at the beach afterwards. This place is perfect for evening dinners with your other half or a close friend. It has a rustic style to it and beautiful dishes, leaving people speechless. Dishes include vegan burgers, steaks, salads and desserts. Any vegans dream. So get booking, you’ll undoubtedly impress someone. Sova are also available for catering, private events and parties. I know as a vegan it can be hard to find a suitable place that can cater for you. Now you don’t have to worry! An Arabic restaurant, perfectly accommodating for both vegans and vegetarians. Umi standing for ‘mother‘ in Arabic represents that the falafels should taste like a mother has just made them. The breads, salads, pickles and sauces are also freshly made. 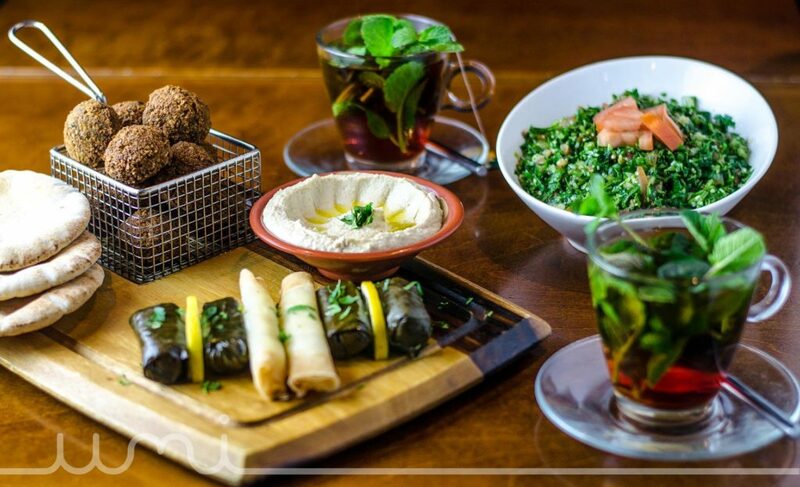 So if you’re a fan of a cultural twist or falafel, this place might just be for you! Veginity is located on Dublin’s southside in Portobello and is becoming very well known for its award-winning plant based street food. The restaurant has amazing fresh vegan street food for a small price to pay. The overall atmosphere of the place is edgy and you can BYOB (Bring your own bottle) while chilling out with some old school tunes. Even if you are not a vegan, I’m sure you would enjoy this place. One of the owners Mark, the author of the self-published cook book “Losing my Veginity” runs a vegan YouTube channel where you can learn how to cook some of the recipes from your own home. 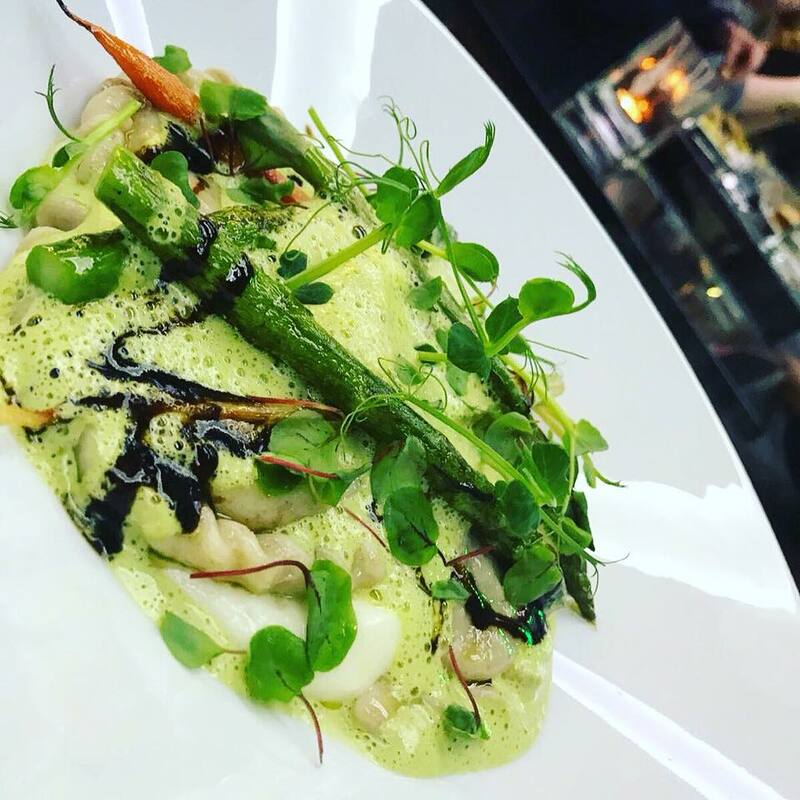 Lets face it, there is little chance of disappointment with a chef who has twenty years cooking experience with vegetarian food. 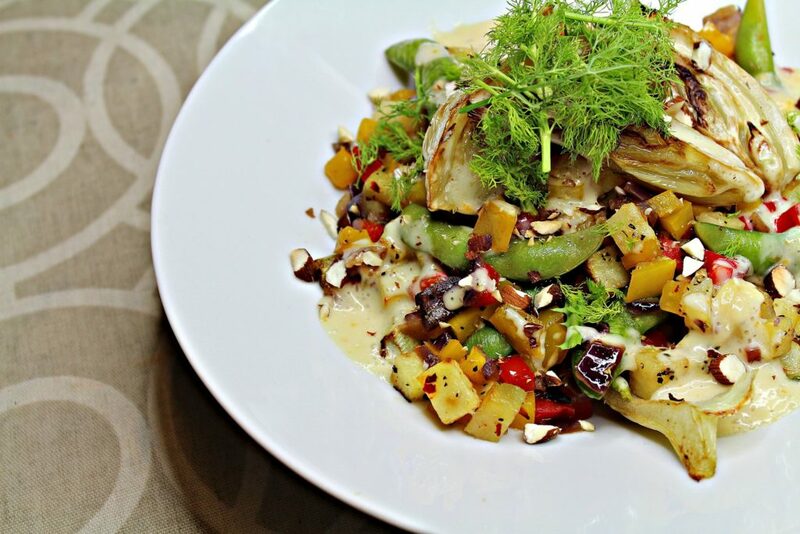 This restaurant focuses on unprocessed healthy style eating. It caters well for vegans with a new and creative approach to healthy eating. It has hot pots, grain bowls, pasta bowls and salad bowls all at a worth it price point. 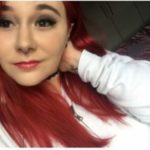 So if you are a vegan but also trying to stay healthy, this is the place for you! Staple Foods also runs a weekly lunch market in Dublin city centre so you can keep an eye out! 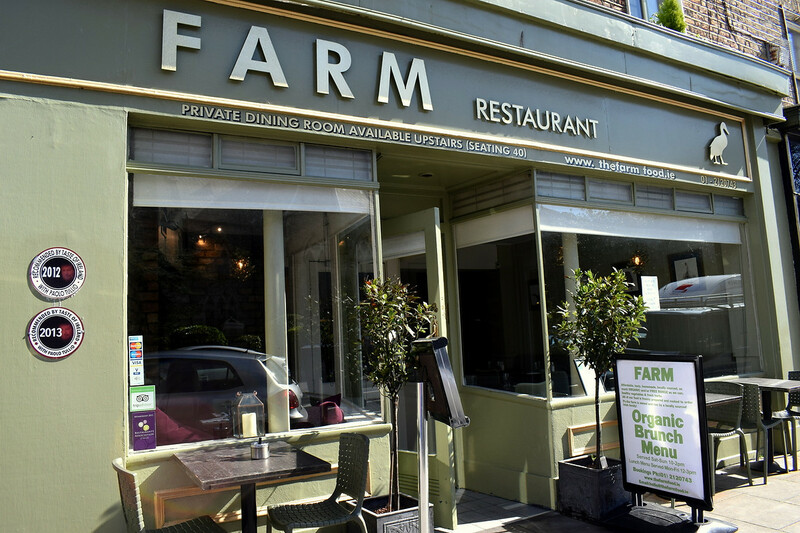 Farm is not just a vegan and vegetarian restaurant, it prides itself for its open approach to vegans, vegetarians and those who do not eat gluten. This place is all about producing fresh and high quality food. Their menu also takes on many cultural aspects. They are free from GM, artificial additives, fertilisers, growth promoters and herbicides. Booking ahead is advised as it can become quite busy during evening hours. If you’re a vegan but your friends aren’t, this would be a great place to celebrate on a special occasion. A multi-award winning company that is family run and cater for both vegans and vegetarians. It offers soups, salads and savouries. 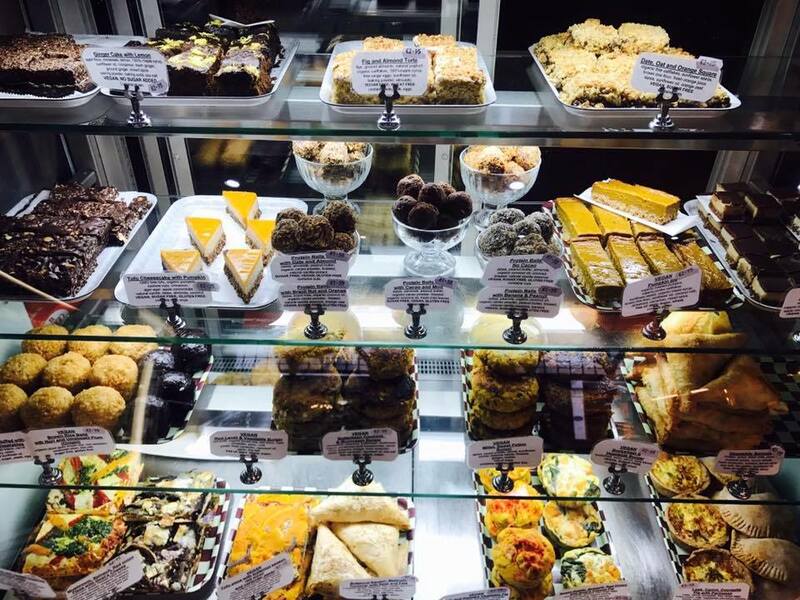 There selection of delicious sugar free desserts and cakes above is sure to get your mouth watering! They also run a shop and sell cookbooks with some of their famous recipes included. A brilliant spot to catch lunch with some friends as the restaurant also offers a “to-go” option. So next time you are looking for a place to eat, try one of these vegan restaurants and bring your family and friends, you will be in there good books for quite some time. The vegan lifestyle is not as hard as you think and it will open you up to new recipes and dishes you didn’t think were possible!